Kate’s music draws you in with a tickle of the strings, a thump on the guitar, and a song that you can’t stop singing for the rest of the day. Based in Aberystwyth, Kate writes and performs her own material, sometimes accompanied by cello and fiddle, and sometimes on her own. 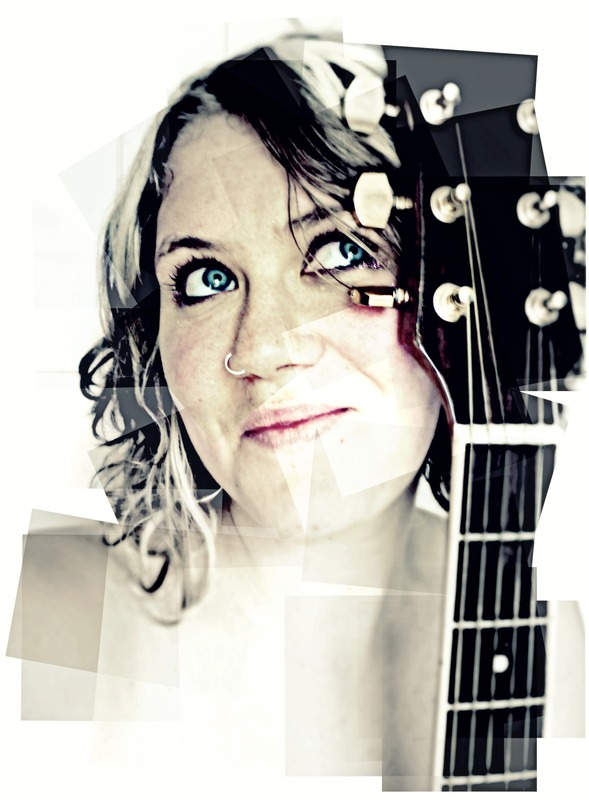 Kate has received support from Eliza Carthy, Thea Gimore and Amy Wadge, and after having time away from the mic to raise her beautiful, intelligent and indescribably talented children…she is now back gigging and recording with an older and slightly wiser head on her shoulders.